By the time you reach the final pages of a book about bisexuality, you might notice a pattern. 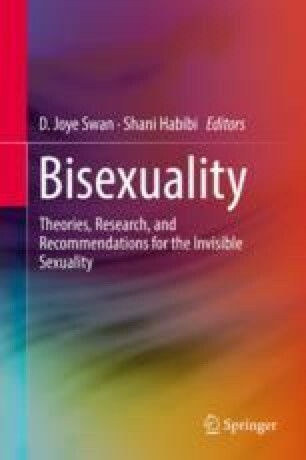 From every angle you study bisexuality, it is absent, marginalized, and/or erased. Whether you read about identity labels, mental health, history, and relationships, you see that bisexuality is delegitimized and stereotyped. You may have gotten a sense of how difficult it is to gain a clear picture of bisexuality due to distortions, conflicting definitions, aggregated data, and faulty measurement.